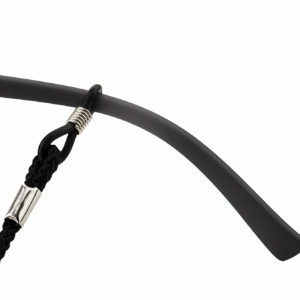 One of our most popular styles is this pair of classic black wayfarer reading glasses in a rubberised matt finish. 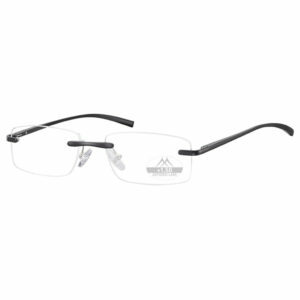 All of our reading glasses are engineered from great quality materials ensuring durability, lightweight and feel great to touch too. 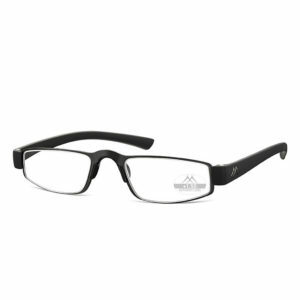 Very comfortable to wear, the rubberised finish adds a sturdy feel to the glasses making them feel and look very premium. 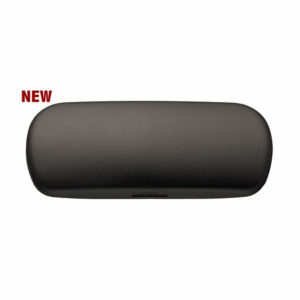 They have spring hinges, aspheric lenses and comfort arms which make for a great fitting on the nose and ears. 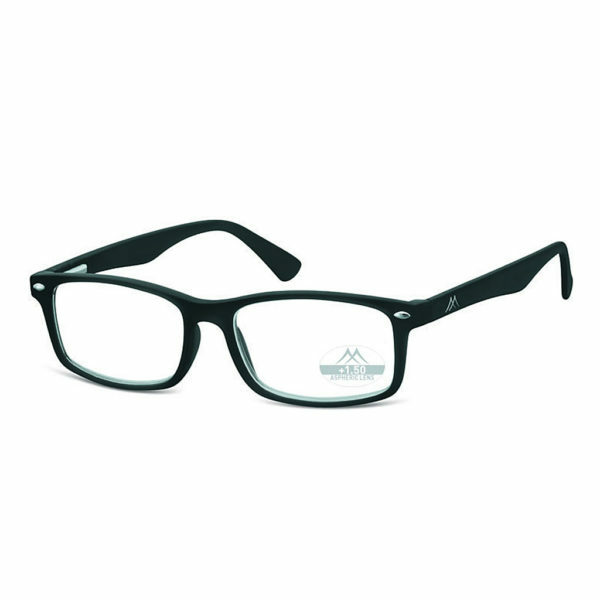 Wayfarer style readers suit any look whether it be daywear or evening wear. 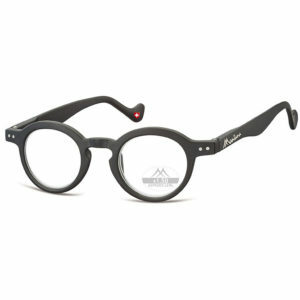 Moreover regardless of age retro wayfarer reading glasses suit everyone. 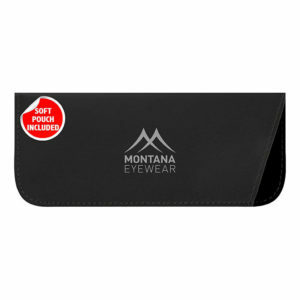 All of our black wayfarer reading glasses come with a matching leather pouch too for safe storage! 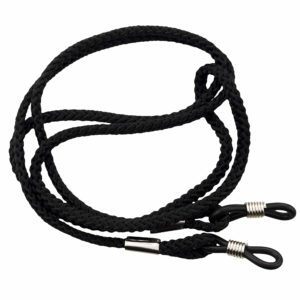 They’re a real classic and at an affordable price too. PRO TIP! – Wayfarer Readers Glasses – If you use your eyeglass spectacles often and are constantly taking them off and on we know how often you can lose them, drop them or damage them. 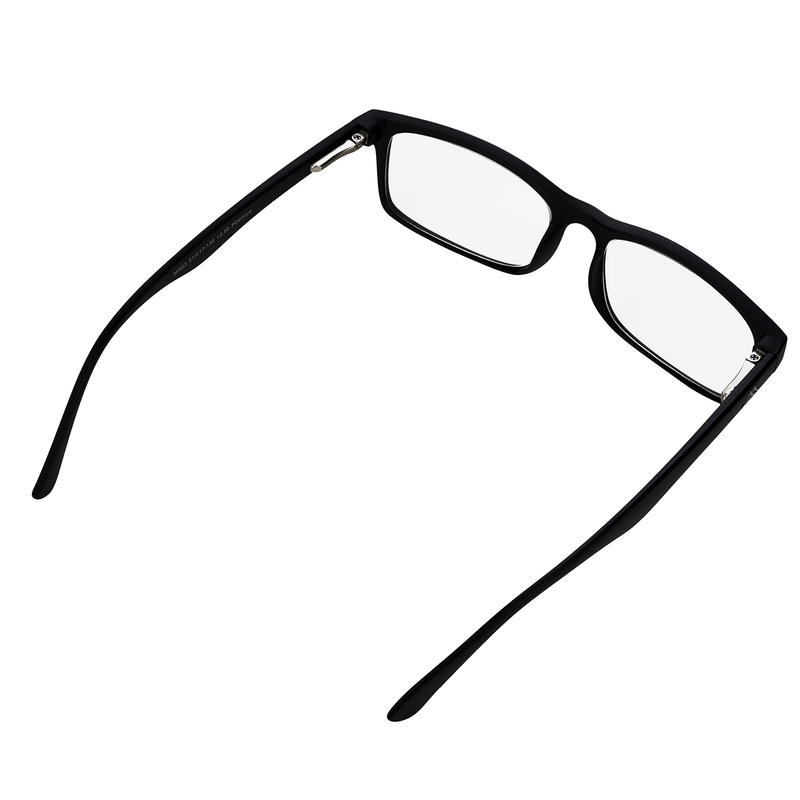 Have a look at our glasses accessories where we have cords & cases to protect your readers. 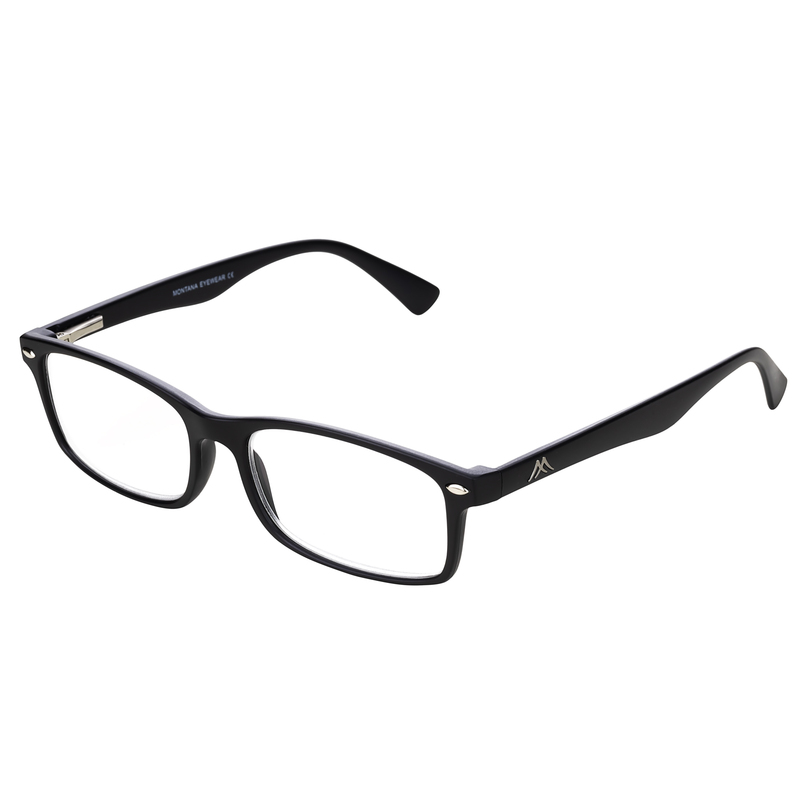 The liberty wayfarers reading glasses are available in strengths +1 1.5 2 2.5 3 3.5. They’re all “off the shelf”non prescription wayfarer glasses and are ready to wear immediately. 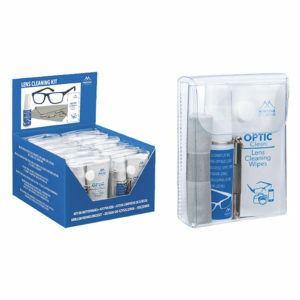 Just select your desired lens strength and quantity required. 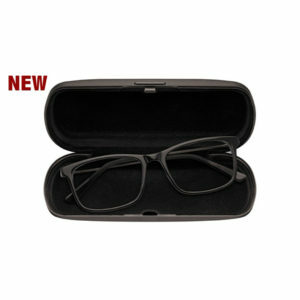 If you are looking for cheap wayfarer reading glasses take advantage of our delivery promotional offer. 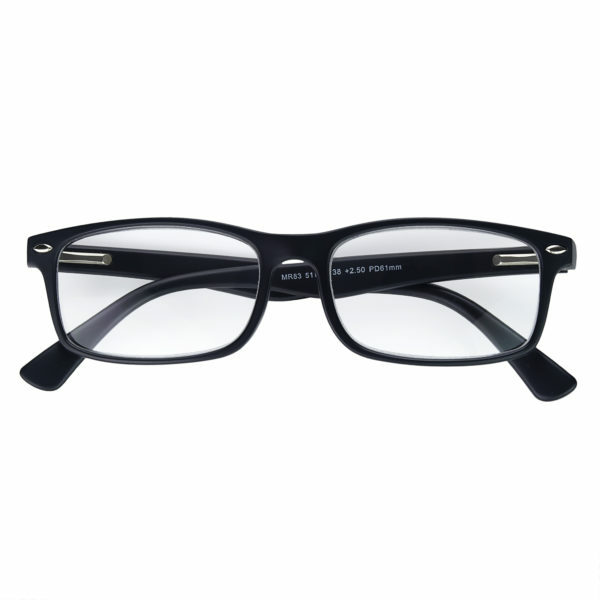 Buy any 2 pairs of mens or ladies wayfarer reading glasses and get FREE post! Don’t forget….check out our sunglasses, clip ons, sunreaders and computer glasses collections too!